Is Toronto's Condo Market Balanced? Is Toronto's condo market a bubble or is it a balanced market? This week there were two conflicting articles circulating on the web. In one corner we have a market bear, Ben Rabidoux - a market analyst, and in the other corner we have a market bull, John Pasalis - a real estate broker. 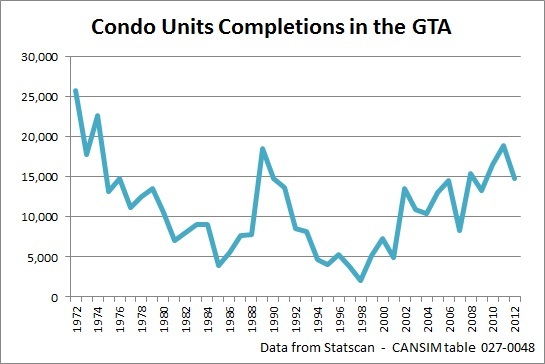 I don't think it really matters at this point when the 55,000 condo units will be delivered. 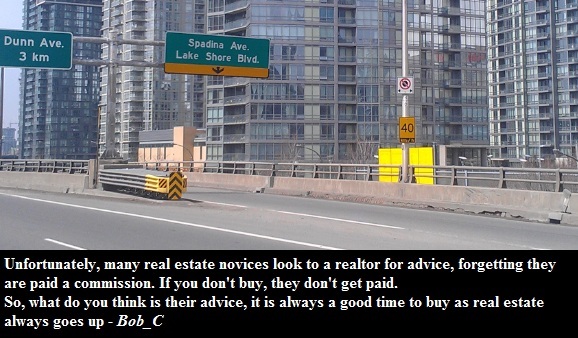 As I showed in my previous post, the construction industry goes through boom and bust cycles. 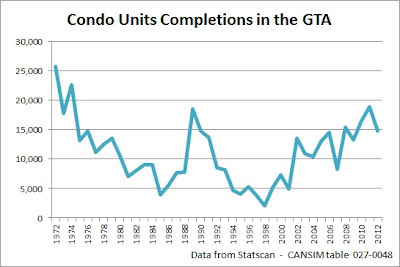 We have never built as many condos as we are building today and even the Bank of Canada admits that overbuilding has occurred.